We imagine and create a setting and a unique mood every time that will bring the spouses and their guests to experience an experiential and sensory journey, among colors, tastes and unrepeatable design. 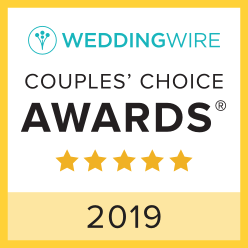 Fulvia Sebastiano, owner of Vaniglia e Cannella Wedding Planner Agency, has 10 years experience and success in the organization and realization of dream weddings. We offer a bilingual service and we provide to every couple a whole service for the realization of their unforgettable day, and generally they consider us the only reference point for their wedding, putting the organization into our hands, in order to make the atmosphere of the wedding in perfect harmony with their expectations. hair-style, in handling paperwork for the wedding, the confetti, the cake, etc. 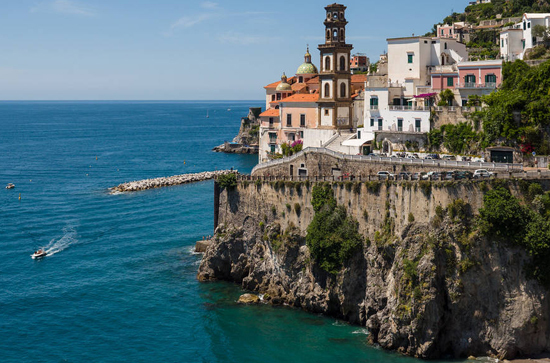 Both civil and religious ceremony can be celebrate in historical buildings and churches of Campania, but also in the beautiful scenery of the Gulf of Naples, Sorrentine Peninsula and Amalfi Coast. The atmosphere will be beautiful and harmonious. 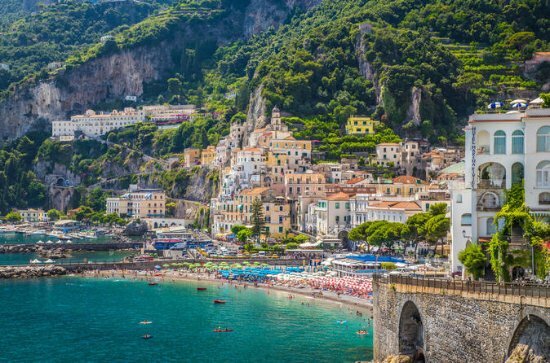 The Gulf of Naples, Sorrentine Peninsula and Amalfi Coast have always been considered some of the most beautiful and exclusive places in the world. They are wonderful locations for a special event, thanks to their suggestive atmosphere, their unique landscapes, their fascinating historical background, but also for the special cooking and refined wines. Positano and Amalfi Coast are magic places and ideal contexts for a romantic love stories. 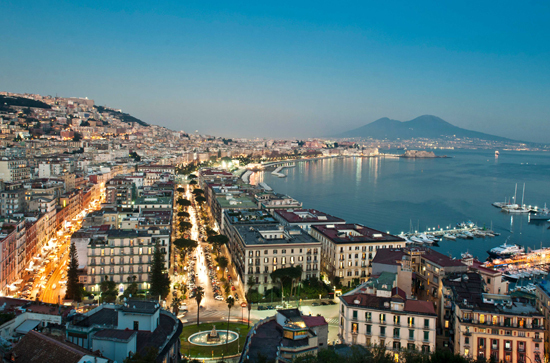 Naples and Sorrento are famous all over the world for the sun and sea, and are the best location for dream weddings. They are peculiar, hospitable and coloured cities, which make available Private Villas, panoramic Restaurants, Palaces, Terraces, Hotels, Gardens for dinners, cocktails, brunches and buffet meals. We will choose together the best location for your needs and taste. We will be able to realize together with you your special day according to your dreams and desires. Vaniglia e Cannella Wedding Planner Agency will provide for the realization of the event in each of its parts, from the ceremony to the reception, proposing elegant and polished locations. We recommend only places that we have personally seen before, assuring competence and precision. All the location that we suggest offer a wide range of menu, which include both traditional Italian and mediterranean cuisine and international cooking. All courses are realized with high-quality ingredients, and they are all served with the most refined wines of Italian and international tradition. Vaniglia e Cannella Wedding Planner Agency will realize the preparation of the location, and will provide suggesting and creative ideas for the reception, from tables and chairs equipments, table plan and printed menus, candles and placeholders, welcome presents for guests to the choice of the wedding cake. Finally, after the arrival of the wedding cake, which marks the end of the ceremony, in a more relaxing atmosphere, you can have a good time with music and dance. Your wedding event will be perfect, and it will be realized in one of the best location of Campania! Vaniglia e Cannella Wedding Planner Agency is able to search for the best accommodation for the couple and their guests, suggesting hotels and B&B with all comforts and services, which will make your visit pleasant and relaxing. For nature lovers, Vaniglia e Cannella Wedding Planner Agency recommends residential hotels. You can also rent one of the exclusive villas, in which it is possible to stay and perform the wedding ceremony. Vaniglia e Cannella Wedding Planner Agency will be very happy to take care of guests’ reception and transport. It is also possible to organize guided tours, cultural trails and little cruises for Capri, Ischia and Procida. 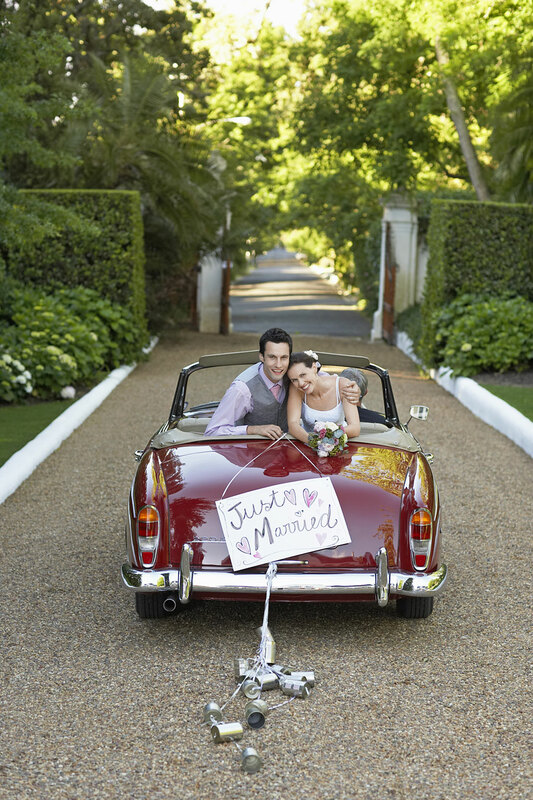 Planning your wedding does not have to be a stressful time, but it should be a funny and exciting time. Vaniglia e Cannella Wedding Planner Agency collaborates with real experts in the field for your wedding, to offer you the best service. The first choice for the woman is her bridal gown, which has to reflect her personality. We will guide you in the choice of the whole look, from the bridal gown to the accessories, included the bouquet, considering your taste and your needs. If you want, you can also rent your bridal gown. Floral decoration plays an important role in a wedding: flowers develop the right atmosphere for your special day. Floral decoration complies with the style of the whole ceremony, as it will be unique. Professional hair stylist and make-up artists will be at your disposal: they will help you to select the best hairstyle and make-up for your wedding. 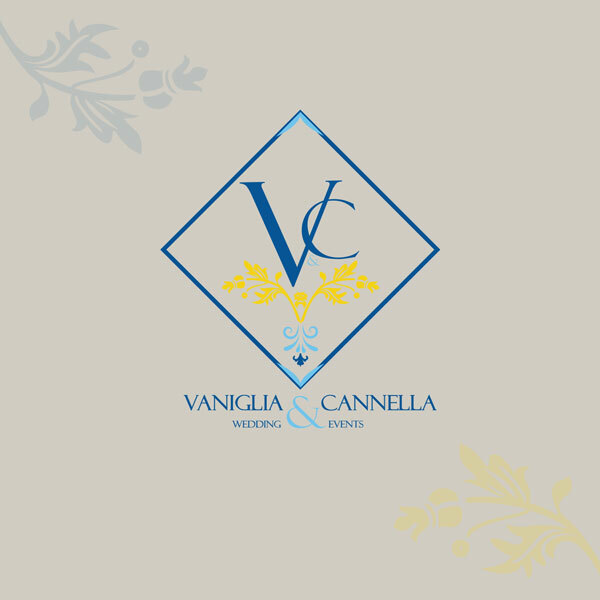 Discover the services and advice of Vaniglia e Cannella’s team to organize the perfect wedding and more. In our services package you will also find our ideas and proposals for memorable events in breathtaking locations. Your occasions and anniversaries to celebrate with us. From the invitation to cut the cake, we will give life to your magical day.